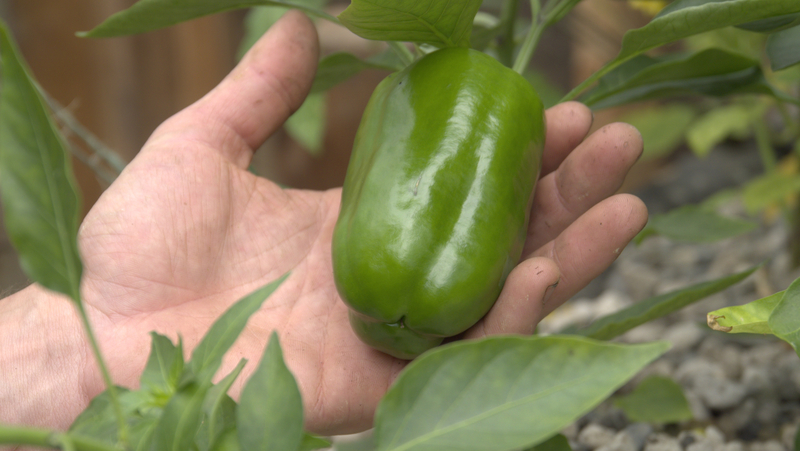 Whether you’re wanting to grow more food at home, or you want to sharpen your farming skills with the intention of starting a new career, the Volunteer Internship offers a flexible low commitment opportunity for those with a tight schedule. We are offering 1 to 2 month volunteer internships in the Nursery and/or Farm throughout the 2019 growing season. These positions require a minimum half-day commitment for one day per week, for a minimum 4 weeks at a time. 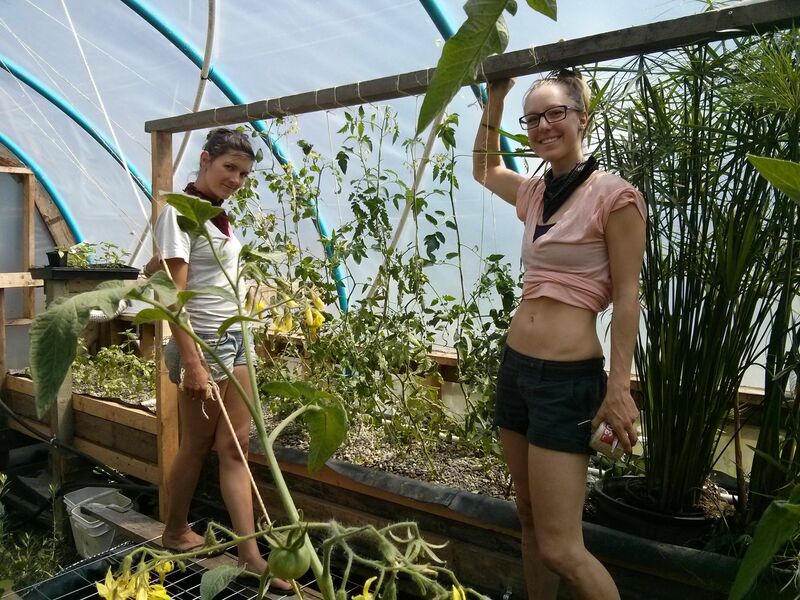 You’d be working with me and our staff to do day to day seasonal farm activities including Aquaponic and Chicken coop care, compost building and maintenance, planting, bed cultivation, plant care, food processing and probably a whole bunch of other surprise activities. Available Time Slots: Wednesday 9-12, or 1-4 and Thursday 9-12 or 1-4. You would be working with JJ, doing seeding, plant care, greenhouse care, fertilizing, pest management, and sales prep. Everything really that happens in the nursery. These positions require less of a time commitment than the apprentice position, and we are often able to send volunteer interns home with produce or plants. If you’re interested in the internship please email us with ‘2019 Volunteer Internship’ in the subject line. Let us know if you’d prefer to be in the nursery, or the farm, or both and indicate what months you’re interested in. Email Us @ masonstreetfarm@gmail.com with a mini paragraph of intent and your preferred month, day, time. Write ‘Farm Internship’ or Nursery Internship’ in the subject line, depending on your preference. There are a lot of exciting opportunities at the Mason Street City Farm! Mason Street farm offers volunteer opportunties throughout the farm season! Email us at masonstreetfarm@gmail.com with “Volunteer” in the subject line to arrange a time to work along side us!